DANGRIGA, Stann Creek, Thurs. 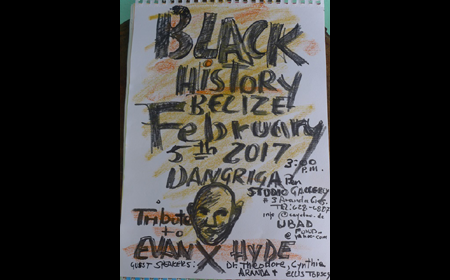 Jan. 5, 2017–Renowned Garifuna artist, Pen Cayetano, and his family are organizing a special observance of Black History Month for 2017, and the musician and painter contacted our newspaper some weeks ago to announce that a centerpiece of the observance this year would be a special tribute to Evan X Hyde and the United Black Association for Development (UBAD)—a black power movement which Hyde and his peers led in Belize in the 1960s. 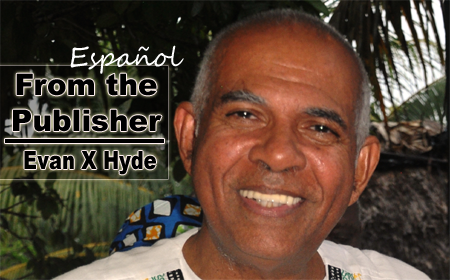 The launch of Black History month by Pen is scheduled to be held at 3:00 p.m. on Sunday, February 5, 2017 at the Pen Cayetano Studio Gallery at 3 Aranda Crescent in Dangriga Town. 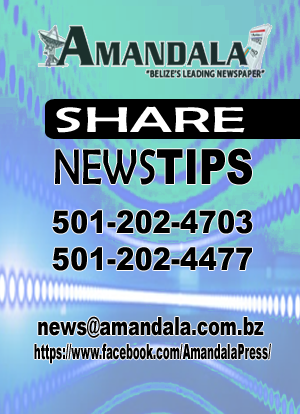 Ingrid Cayetano, who has been assisting Pen Cayetano with organizing the event, told Amandala that it is a great idea to honor Hyde so that Belizeans can understand the value of the UBAD movement. She called for a renewed interest in what Hyde and his peers did five decades ago and what activists continue to do even today. The artistic works of the Cayetano family, many of which tell the story of African people, will also be featured, including the work of their daughter, Mali, who painted aspects of this story for her university thesis. According to Mrs. Cayetano, a special exhibit to feature the struggle of Blacks will be mounted in February. She pointed to a timeless historical piece which features “gumbay night,” as she spoke of the era when the colonial masters imposed a set time when Blacks could not play their drums at night, because, it was said, it kept them from sleeping. Guest speakers for the opening of Black History Month 2017 will include Cynthia Ellis-Topsey and Dr. Theodore Aranda. 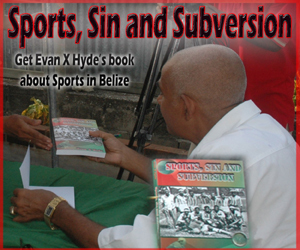 Aranda told us that his remarks will focus on the work of Hyde and UBAD in Belize. 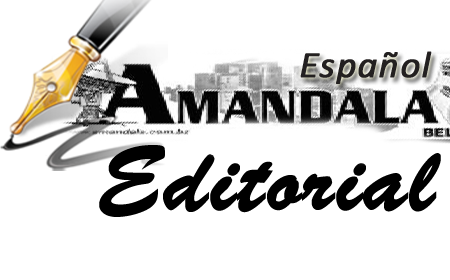 As leader of the World Garifuna Organization, Aranda collaborated with Kremandala and the UBAD Education Foundation (UEF) in holding the historic Black Summit, held in 2003. “I think it is long overdue to actually identify and celebrate the contributions of those who have been bold enough to keep the awareness alive,” said Ellis-Topsey, who has been asked to speak on the experience of Black women of Belize. “My interest is to unearth the historical genius that we have had, as well as the present and current areas in which we are still vibrant and engaged. 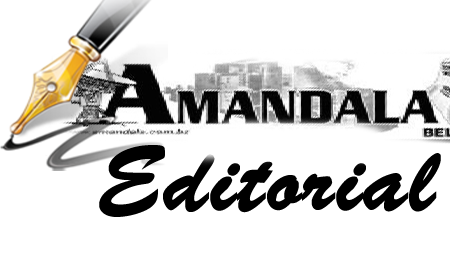 The challenge, however, is for us to translate and connect that with mainstream power dynamics,” she told us. She said that there is a persistent myth that Black people are worthless. It breeds an unreasonable fear of young black men, whose images in the media are often negative. “The fact is that there are many powerful, beautiful, black young men and women who are doing very positive things,” Ellis-Topsey said. “My mission to put that on the table, so that we can be more engaged in making decisions rather than having decisions made about us or for us,” she emphasized.